Everyone has a passion that they love doing and of course the dream would be to be able to do that passion as a profession or just be able to solely do that for the rest of their lives. Depending on what you love to do it takes a lot of work and dedication to turn it into something more than a hobby. In 2005 Candy Keane found a way of turning her passion for costuming into a career. Ever since then, her cosplays have been featured in movies, TV, magazines, books and online. She not only makes the costumes, but also does her hair, make-up and special FX to go with each outfit. 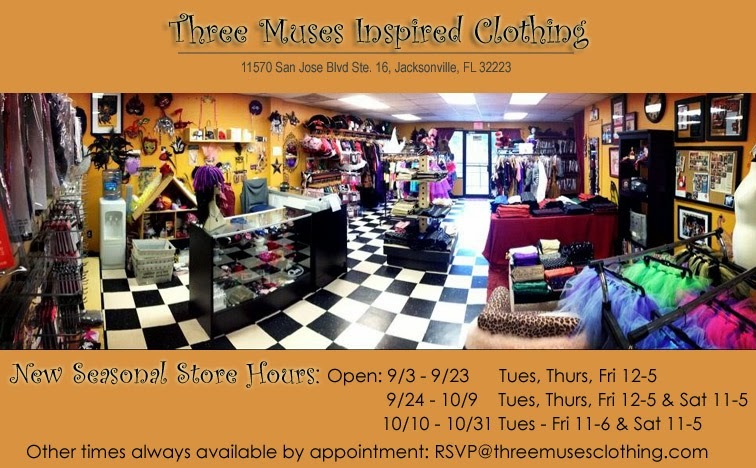 And in 2009 she opened her own boutique located in Jacksonville, FL featuring her own handmade items dubbed Three Muses Costume Boutique. How was the transition from an online store to an actual Boutique like? What has been difficult about being in business for yourself? The fun part? The difficult part is it is always your responsibility and your fault. Doesn't matter if someone who works for you messes up, you are the one that has to apologize and take care of it because it is your business. The fun part? Everything else! Also, knowing the harder you work, the more it pays off. When you work for a large company that is not always true. How would you describe your personal style and the way you cosplay? My personal cosplay style is very meticulous. I am so picky! Things have to be just right or I won’t wear it, or send it out if I am making it for someone else. I hold everything I make to a very high standard. It also has to be wearable, functional and durable. That’s a lot to ask from any costume. I have the best time when I cosplay characters I like and identify with, or resemble. Sometimes I’ve done characters just to fit a theme and they just weren't as fun to wear. 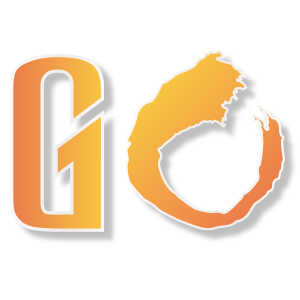 Any big plans for your store or are things rolling along the way you had hoped? We just completed knocking out a wall and expanding into the space next door this year, so we are just settling into that and getting used to not running into each other constantly in the workshop area. Ever thought about moving or expanding to another city like NY or LA? I don’t feel the need to open another store since this one is accessible to the entire world through our website. What do you feel sets you apart from most costumers? I feel every costumer has their strengths and there are so many amazing people doing amazing things that really the only thing that really sets me apart is I am the only one I know who’s costuming habit got so crazy that they opened their own unique costume boutique. What is your favorite cosplay(s) to date that you have made for yourself? For someone else?